This week details of the Great Britain 2019 Tour were revealed. To mark their return after a 12-year hiatus we take a look at Wigan Warriors players who have worn the jersey since 2000 . 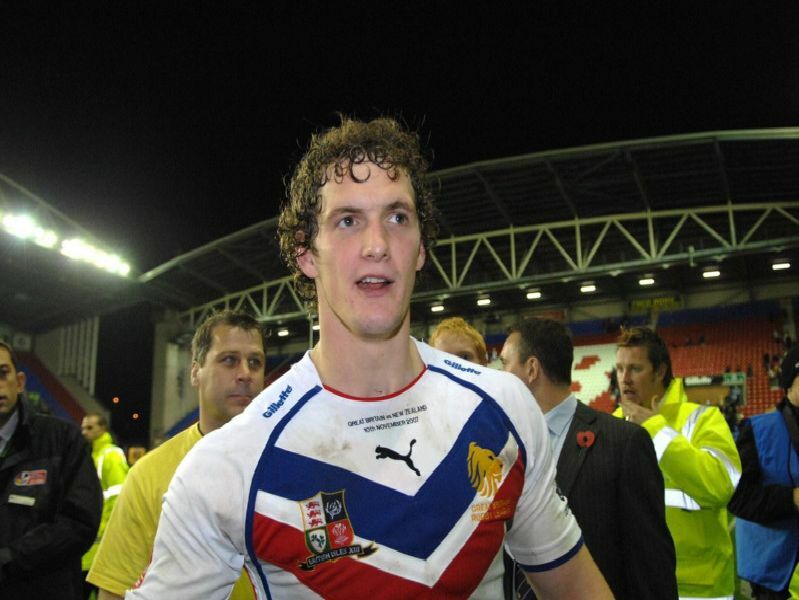 Paul Johnson made most of his 12 Great Britain appearances while at Wigan. He made his debut in 2001 and went on to play in the 2004 and 2005 Tri-Nations.